“FM” starts with a broadcast. A DJ setting the mood for what will come. A ‘frequency murderation.’ As the record unfolds, it will be punctuated with these faux radio related intermissions, as minute long radio shows like the ‘Dancehall Dilemmas’ and ‘The Grim Hour’ help give “FM” a true reggae on the dial feel. But as entertaining as these skits are, the true gold to be found within “FM” is, appropriately, the music. ‘This Town’ featuring reggae legend Horseman and British reggae star Tippie Irie, is a cool mix of classic reggae rhythms, punctuated with dancehall hip hop delivery and beats. It’s a quintessential summer jam and sets a nice tone for the record as a whole. Tippie and Horseman appear again on ‘Tazer Beam’ and ‘In The Night’, respectively, with ‘Tazer’ featuring the same reggae hop as on ‘This Town’ and ‘In This Town’ a laid back, light and breezy crooner. Horseman’s verses give the song an edge that creates a nice dichotomy for the sound. ‘Got No Say’ is the perfect mix of The King Blues and Bob Marley, ‘The Forest For The Trees’ is Sublime-ish in the best way, while ‘My War’ is pure Peter Tosh excellence. But as much as The Skints do well paying tribute to reggae and neo-reggae’s greats, they get a lot right on their own as well. ‘Where Did You Go’ and ‘Tomorrow’ with their rapid fire verse delivery, and ‘Friends and Business’, trading off between pop and ska with ease, all sound fresh without ever abandoning the reggae bedrock that runs throughout the bands career and ultimately defines who they are and where they’re coming from. And where they are coming from, specifically, is London, England. Another example of the ever burgeoning and always exciting reggae and first wave ska scene in the U.K. 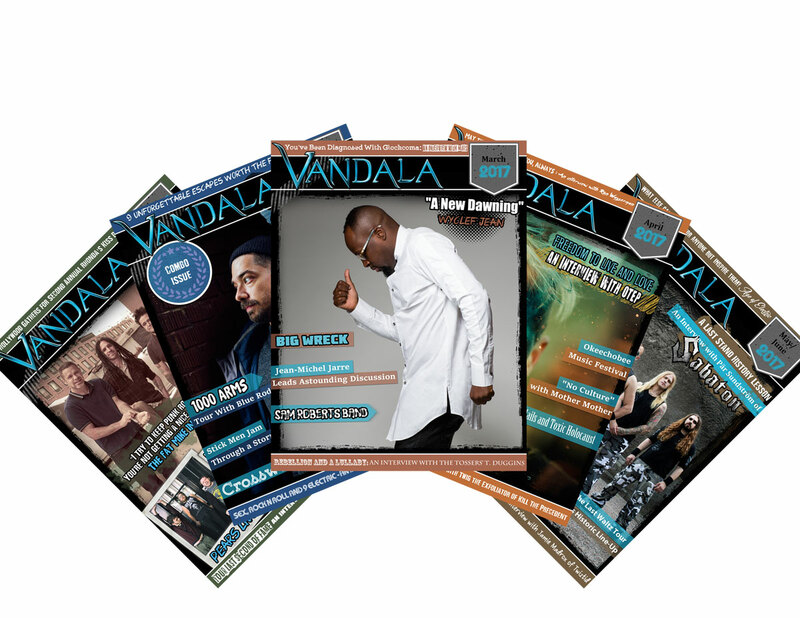 The band is ten years old in a few months and have created for themselves an impressive career so far. Touring the world, playing hundreds of shows a year opening for some of the scene’s biggest bands and consistently releasing excellent music, The Skints’ fan base is ever growing and they deserve every fan they achieve. “FM” should go a long way to extending that fan base, hopefully allowing them to penetrate the North American market in a big way in the coming year. 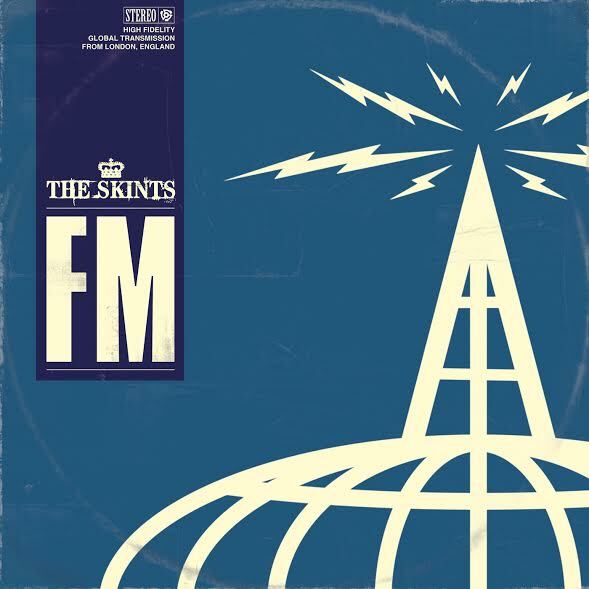 As a whole, “FM” is a lighter affair than The Skints’ previous two efforts. The punk and hip hop elements are less present, but still crop up here there. It truly has the sonic equivalent of a summer breeze, rather than a more abrasive night on the town, club hopping and looking for trouble. This isn’t a criticism. On the contrary, the band appear more comfortable and assured of their sound on “FM” than ever before. And it’s still got what’s made the band such standouts thus far: that perfect mix of classic and modern that ensures whatever direction the band may take, they will never be boring.